u.p. 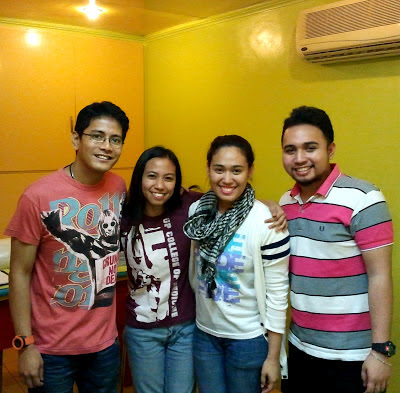 college of medicine students- hazel soriano and siblings nas and nass tillah, visited me for a session on tarot card psychotherapy. just like the modern playing cards we use in playing pusoy dos or tong-its, tarot cards are a deck of playing cards which originated in Europe in the late middle ages (14th-15th centuries). the original purpose of tarot cards is to play the italian card game called tarocchi, also known as tarok. in the 18th century however, the tarot cards became popularly used for purposes of divination (i.e., foretelling the future) most probably because the cards contained intricate imagery which card readers could ascribe meaning to. 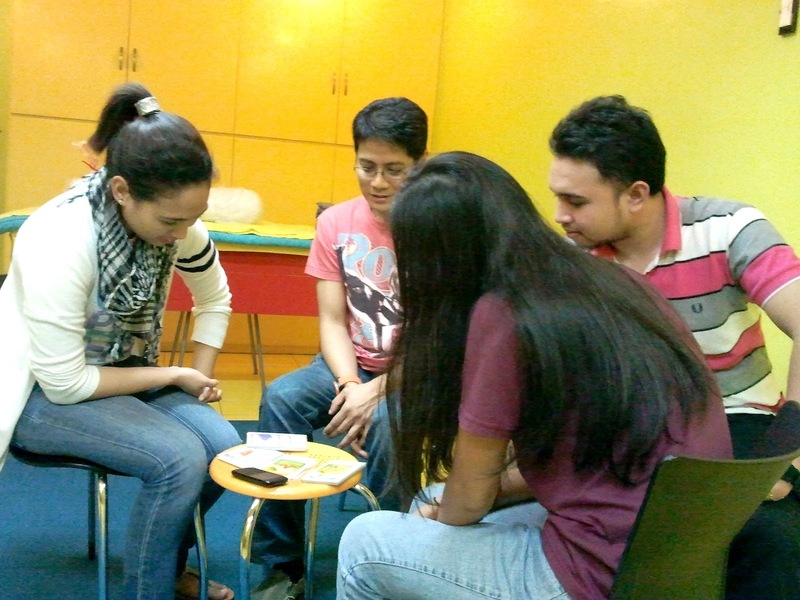 in tarot card psychotherapy, the cards are not used for divination but as help aids in making the client talk about the issues and concerns in his or her life. 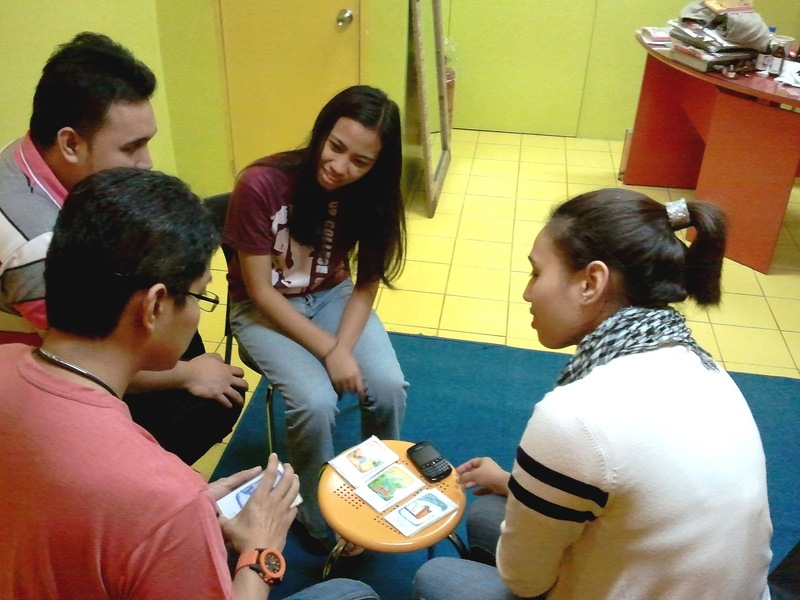 it is the client who interprets the cards as the psychotherapist simply facilitates the process. 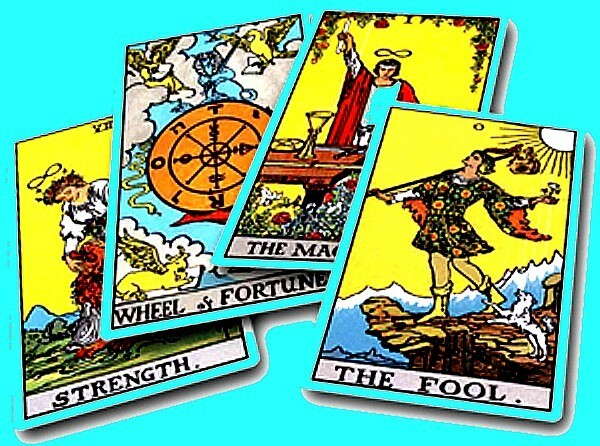 the tarot cards become especially useful when the client is able to emotionally connect with the images in the chosen tarot cards. just like the rorschack inkblot test cards, using tarot cards is a projective technique wherein the client projects his thoughts and feelings onto the images of the cards, which are then explored in psychotherapy session. The ultimate goal of tarot card psychotherapy is to help the client resolve inner struggles that serve as obstacles to personal growth and a joyful life.